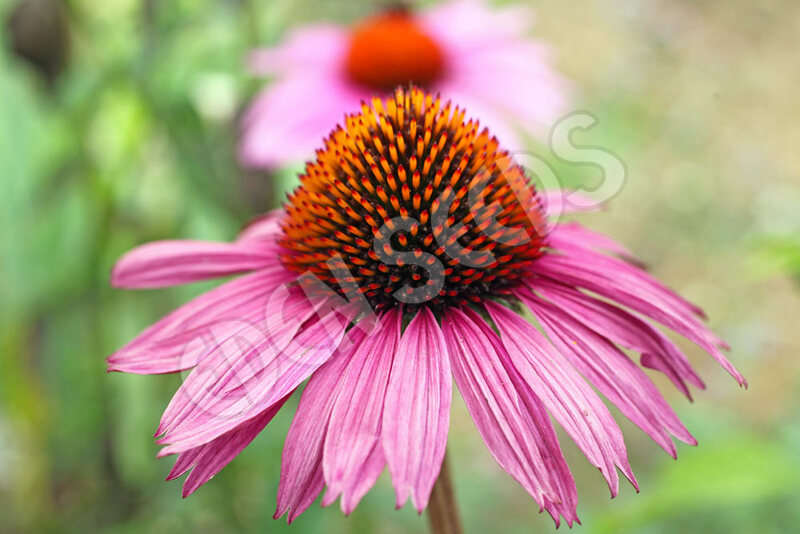 Perennial herb, used medicinally, rich purple coneflower in late summer, sow spring to autumn in warmer climates. Grows in full sun or partial shade. Helps to store at 5C for 7 days but not so critical as angustifolia. 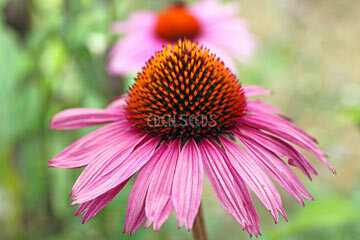 Read more on growing Echinacea here.